John Herety has moved quickly to call up Simon Holt and Adam Bonser to replace Chris Newton, who crashed on Thursday, for the weekend?s Bikeline Two-Day. Rapha-Condor-Recycling.co.uk?s Newton was set to defend the race he won last year and told Cycling Weekly yesterday he was feeling fit, strong and confident ahead of Saturday morning?s opening time trial. But a collision with a car door while out training has ruled him out and forced Herety to shuffle the pack. The absence of Newton ? a hot favourite for the time trial ? will change the complexion of the race considerably. Simon Holt and Adam Bonser come in for Newton and Ben Greenwood, initially entered for the Bikeline Two-Day but still suffering from a knee injury. Holt and Bonser were originally to have ridden the Jock Wadley Memorial Road Race but after a couple of phone calls Herety changed their plans. 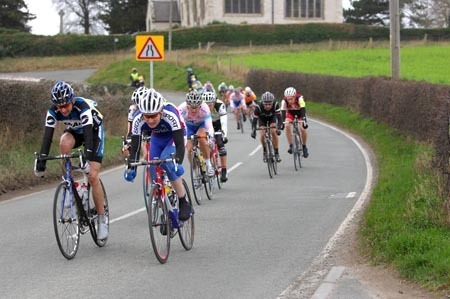 ?Full credit to Malcolm Hargreaves [the organiser of the Jock Wadley] because he allowed us to remove two riders from his event at short notice and we?re very grateful for that,? Herety said. ?The rules allow us to call up a couple of riders to replace Chris and Ben but I will be checking that with the organiser of the Bikeline, but the plan is to start with Simon and Adam now. ?We won?t win the prologue, I wouldn?t think, but we?ve got good strength in depth. The game plan will change for us and we?ll make it hard on the two road stages. We?ll even try to split it on the second stage on Saturday afternoon because it?s hard enough to make a bit of a difference.? Rapha have Dean Downing (pictured) ? who won both road stages of last year?s race ? in their ranks, and Herety is looking to him to play a key role. But he?s also looking to the likes of Rob Partridge and Dale Appelby to step up. ?It?ll be a really interesting race now. Simon Richardson of Plowman Craven has won the time trial there before so he?ll be a threat. Ian Wilkinson of SIS always does a good ride,? added Herety. ?We?ll try to get numbers up there in the time trial and give ourselves a good chance in the road stages.? ?It started in 1958 as the one-day Circuit of Ashurst, and John Geddes won it. It carried on as a one-day race until 1991 and the last winner was Chris Boardman. It moved to the Aintree circuit and then Delamere over the next few years and then in 1995 we made it a two-day. ?When we designed it, me and my brother David, tried to design something we could ride at the start of the year that?d prepare us for the Girvan. ?You?d get to the Girvan and get absolutely smashed, so a little stage race helped. ?It?s not super hard. We could send it up some really tough, steep climbs but it?s early in the season and we want to encourage a close race. ?We don?t have time bonuses so the time trial sorts it out enough to award a jersey and ensures it?s not all tied on time. It?s a straight line, three-minute uphill time trial. ?Although it gives a clear leader it doesn?t kill the race so it?s still compact for the next two stages. 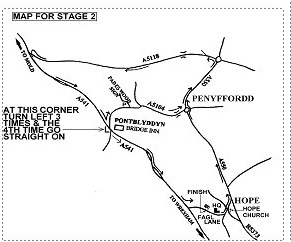 ?The circuit stage at Hope on Saturday is one for the sprinters and then it?s decided on Sunday on the road stage. 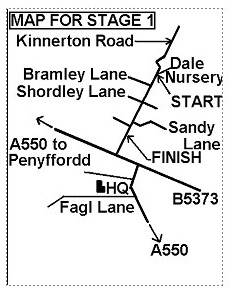 It starts and finishes in Hope but there?s a few laps of a nine-mile circuit in Denbigh in the middle. ?Then there?s the Bulk climb, a power climb of about three-and-a-half miles It?s not much of a descent from it, then there?s a little rise called The Rainbow which can sort it out if there?s still a decent group together. ?Bikeline came in as sponsor in 2002. It?s a group of accident claim solicitors for cyclists. Their corporate colour is orange, so that?s why our leader?s jersey is orange. ?The time trial probably won it for me, I think. I got quite a good buffer on a lot of the other riders and although I lost the jersey in the afternoon stage on the first day I was in a great position. It?s very hard to get time back on the other two stages so any gap you get can be crucial. ?I lost the jersey on the Saturday afternoon stage just by being a bit inattentive. I switched off in the last couple of miles and they sneaked away. ?But it actually helped me to lose the jersey because I think riders tend to watch the jersey rather than the rider so it freed me up on the final climb. ?The Bulk is a tough climb but it comes quite a way out from the finish, probably ten miles or so. It?s too far to go solo so I was fortunate that when the group came with me, the leader [Ian Wilkinson of SIS] didn?t. ?There?s a few little rises on the run-in which makes it difficult to go alone so you have to see who?s with you and work out what you need to do. There are opportunities to attack in the final few miles but it?s hard to stay away.? It?s the biggest sporting sibling rival in Britain. The Pinarello Prince versus the Rapha Raider. Russell ?Russ? 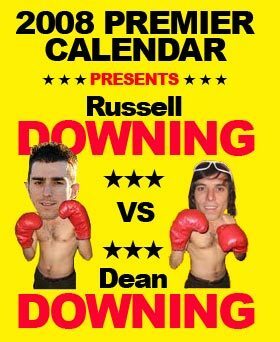 Downing versus Dean ?Deano? Downing. It?s Bobby and Jackie Charlton with more hair. Andy and Jamie Murray without the miserable Scottish attitude. Gary and Phil Neville, but better looking. After a winter arguing over who?s got the best haircut or sunglasses it?s time to sort it out on the bike. First up, a look at their respective websites. 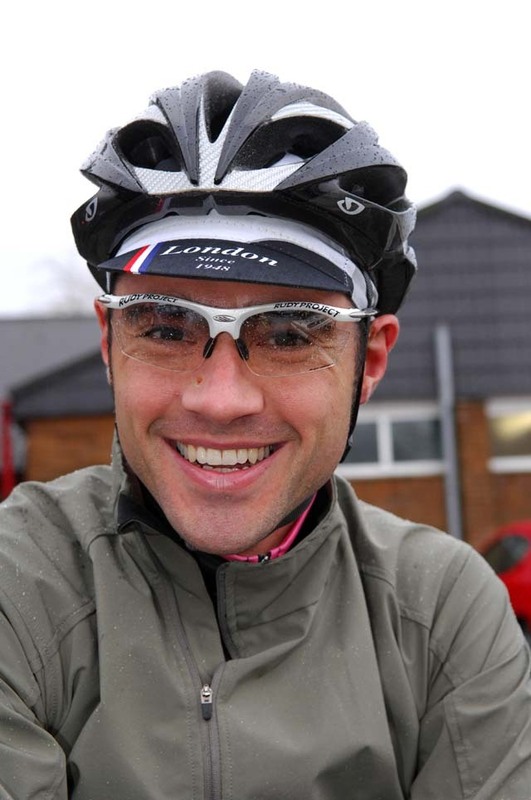 According to Russell?s site he?s a ?fast finisher who climbs well and has a good mind for judging races?. Can?t argue with that. He also says his strengths off the bike are ?making fires and smashing things?. Hmm. Meanwhile, over at Dean?s site he says his interests are his wife, Katy, and he likes a Leffe Bruin. Who doesn?t? The Big Three ? Rapha-Condor-Recycling.co.uk, Plowman Craven-Evans and Pinarello ? go head-to-head at the first Premier Calendar of the season. At last, after the training camps in warmer climes, and a couple of tentative early season meetings, it?s time for them to come face to face with each other in a three-way collision where only one can be the winner. 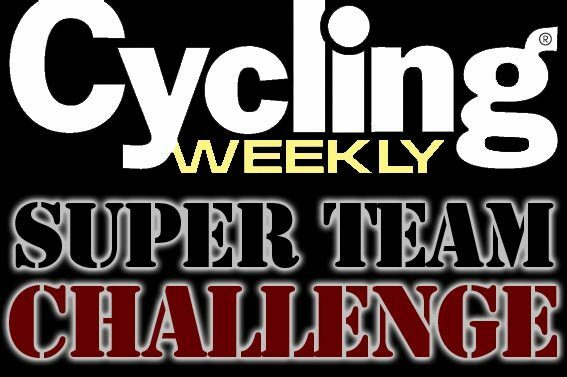 Who will come out on top in the CW Superteam Challenge this season? We?ll be awarding ten points for first place, five for second and one for third in each Premier Calendar event. Slightly more points will be on offer for the two international road races and the National Championships. 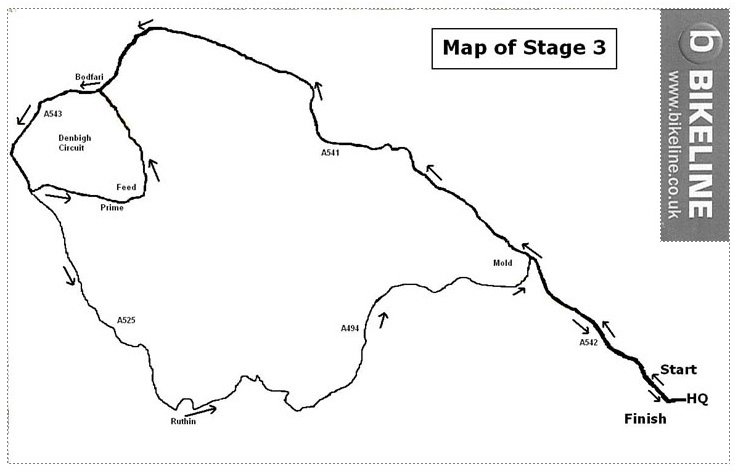 A stage win in a Premier Calendar stage race will be worth three points. It?s not a closed competition either ? so if any of the other teams start scoring well enough to get into our classification, they will.